Mr. Bhattacharya holds a Masters' Degree in Science (Nuclear Physics). After retiring from State Bank of India as MD, Mr. Bhattacharya joined E&Y. As a Thought Leader, Mr. Bhattacharya has lead the Debt & Restructuring Advisory practice in India for E&Y. 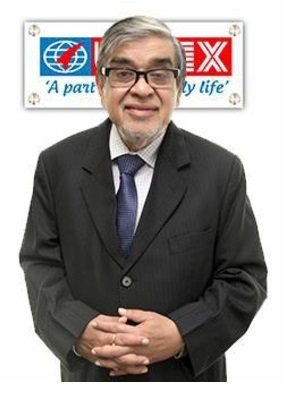 Mr. Bhattacharya has more than 40 years of rich experience of Indian banking, including years of experience as the head of India’s premier bank.